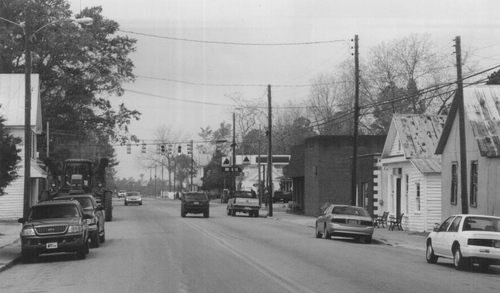 This genealogy site discusses issues related to the history of the Sharp family of Harrellsville, North Carolina. 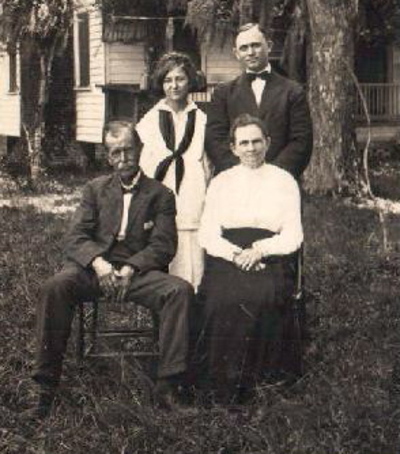 My grandmother is Gladys Sharp (1890-1968) from Harrellsville. It also covers some of the families who married into the Sharp family (e.g., Winbourne, Hare, Parker, Powell). Brief histories of where they lived and travel tips for the locations are offered. General genealogy issues are discussed. Participation is welcomed. My grandmother, Gladys Sharp Ives, ran the Columns Hotel in New Orleans in the early 1950s. I remember taking the St. Chalres Ave, street car to visit her. She had a room on the top floor. There was a wide stair case with a stain glass window over it. The window and the stair case are pictured, as well as the St. Charles Ave. street car in front of the hotel. This hotel supplied the interior scences for the Louis Malle movie, Pretty Baby. It has a wonderful bar, live music and is a great place to stay. 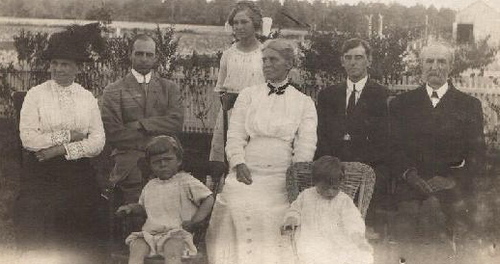 FRONT: Henry Clay Sharp, Eulalia (Powell) Sharp) BACK: Bembry Sharp (Henry Clay's nephew), Helen Sharp (Henry Clay's daughter) in front of the Sharp family home in Harrellesville about 1915 (built in 1830s by Jacob Sharp). Here is the letterhead in use in 1917. 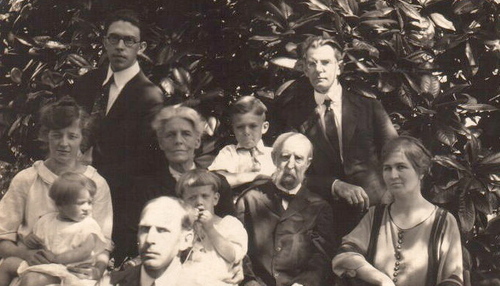 You can see the officiers, including Henry Clay Sharp and S. Albert Ives, his son in law. This picture was taken looking in the same direction as the 1905 pciture but moving past the location of the last picture towrd the traffic light at the central cross roads. 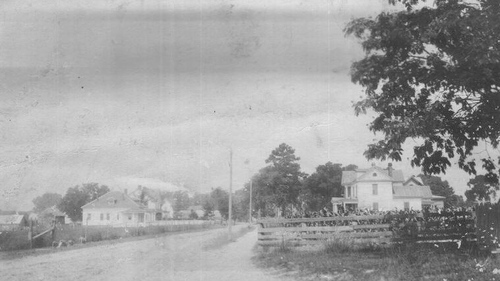 This picture was taken looking toward the later house of Henry Clay Sharp on the left. In the more recent picture you can see that a large tree has grown up in front of the house since the 1905 picture was taken. There is a church now in the open field before Henry Clay Sharp's house. Charles Sharp was the first husband of Eulalia Powell. 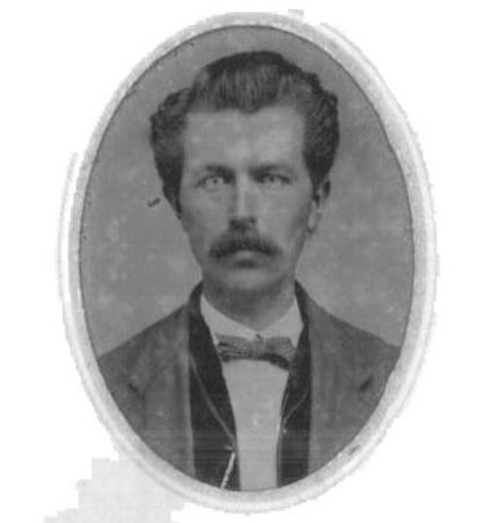 After he died, Eulalia married his cousin, Henry Clay Sharp (1844-1927). Charles was the son of John Bombrey Sharp who, in turn, was the son of Jacob Sharp (1775-1816). 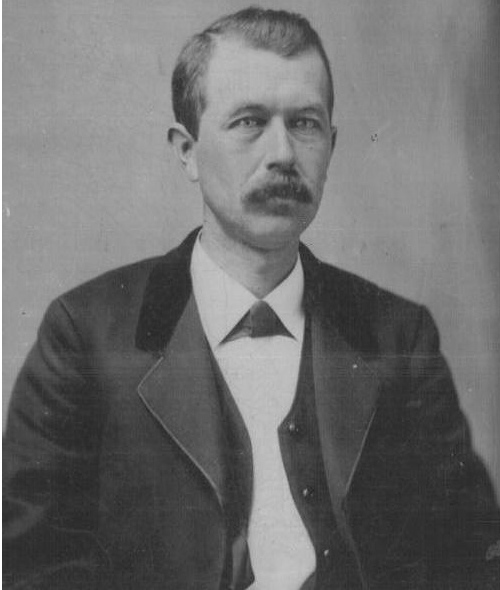 See his biography at Profile of Henry Clay Sharp (1844-1927). 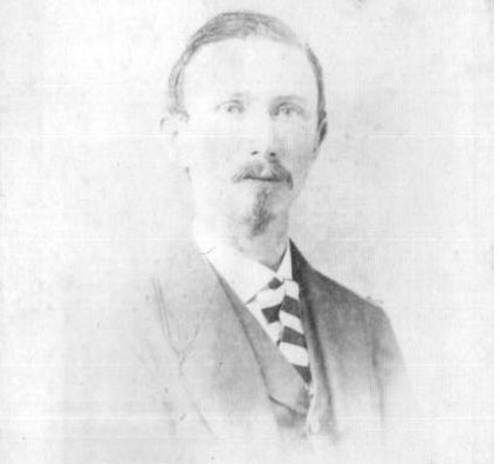 Here is an early picture of Henry Clay Sharp (1844-1927), son of Jacob Sharp (1814-1881). I will add another picture of him tomorrow.